A glowing face and a dark, tanned neck – definitely not a good combo! We pamper our face with regular facials and massage treatments at the salon. However, we don’t take enough care enough of our neck. And, as a result, it becomes dull and pigmented. We tend to ignore our neck while cleansing our face. Over time, dirt and pollutants accumulate and damage the skin around your neck. And, even if you do wash and scrub your neck, you might forget to moisturize. This results in dark patches, wrinkles, and other blemishes. Taking care of the skin on your neck is important. 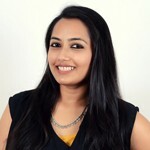 This article talks about different methods you can use to get rid of the dark skin on your neck. Let’s first look at the main causes of a dark neck, and then what can be done at home to protect and pamper it naturally. What Causes A Dark Neck? Eczema or fungal infections cause skin darkening. A hormonal condition known as Acanthosis Nigricans can also cause darkening of the skin around the neck and other parts of the body (1). For these conditions, use remedies that treat the problem. For common causes, such as sun exposure and lack of hygiene, the remedies given below can help to lighten the dark skin on your neck. Cut open the leaf and extract the gel. Aloesin, a flavonoid found in aloe vera, helps lighten the skin by inhibiting the activity of the enzyme that causes pigmentation of the skin (2). 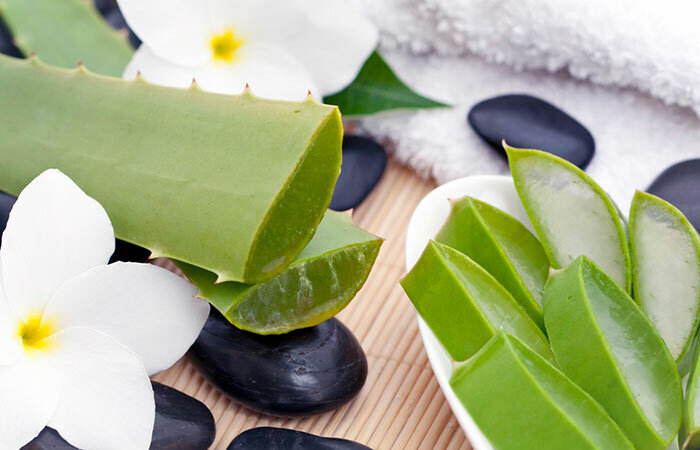 Aloe vera also keeps the skin hydrated and nourished as it contains essential fatty acids, vitamins, and minerals (3). Dilute ACV with water and apply this solution with a cotton ball on the neck. ACV balances the pH of the skin, giving it a natural glow. It also removes the dead skin cells that have accumulated on the skin and make it look dark and dull. This exfoliating action is because of the malic acid found in ACV (4). 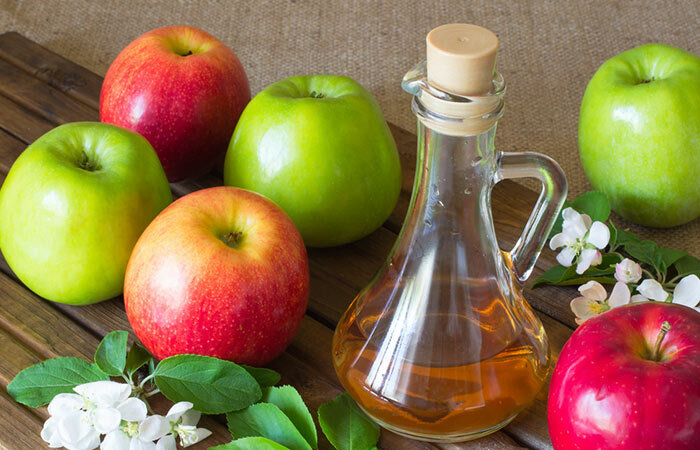 Do not forget to moisturize your skin after using this remedy as apple cider vinegar can slightly dehydrate the skin. Clean your neck with soap and water. Pat it dry. Now, massage your neck with almond oil or coconut oil. If you have tea tree oil lying around the house, add it to the carrier oil for better results. Keep massaging in circular motions for 10-15 minutes. Rinse with lukewarm water. You can also use a cotton ball to wipe off the oil. 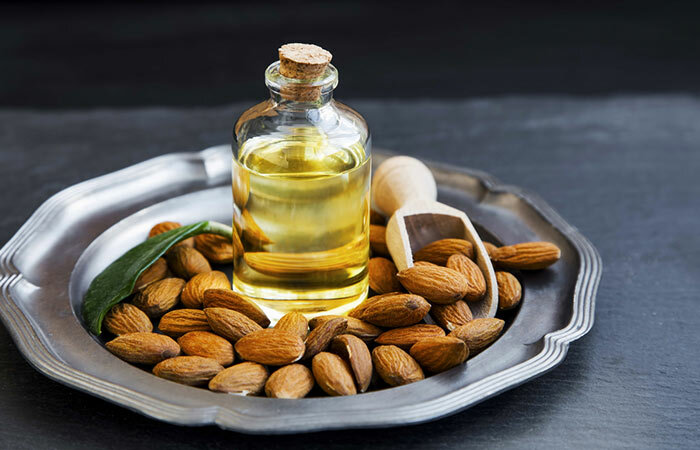 Almond oil is rich in vitamin E, which smoothens and rejuvenates the skin. It is also a mild bleaching agent with its sclerosant properties that help in improving the complexion and skin tone (5). Tea tree oil improves blood circulation and heals any scars or blemishes that may be present (6). Add enough water to the baking soda to get a smooth paste. Apply this paste on the neck and let it dry. Once it has dried, scrub it off using wet fingers. Rinse the area with clean water. Repeat this every day for a week or so, and you will start noticing results. This pack helps to easily remove the dull and dead layer of skin from your neck. 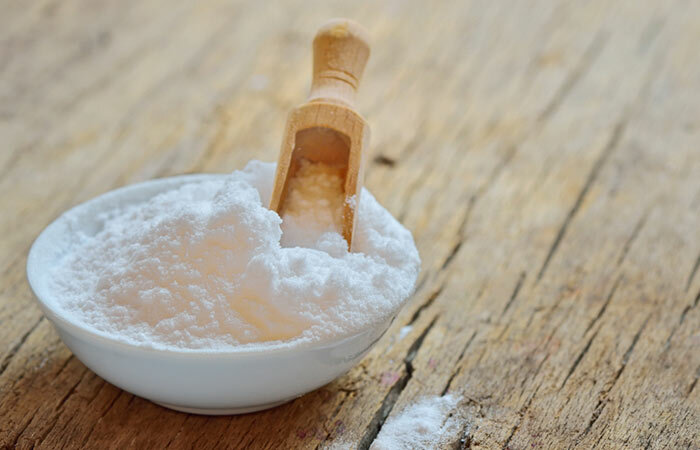 Baking soda is also known to promote circulation, and this nourishes your skin from within (7). 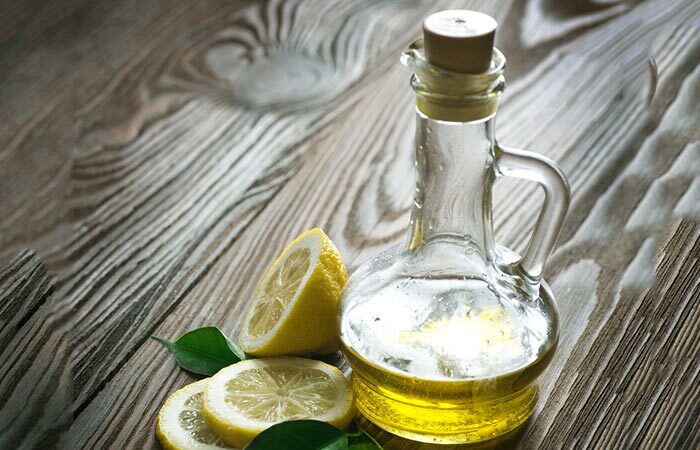 Mix equal parts of lemon juice and olive oil. Apply this serum on your neck before going to bed. Do this daily for a month or so to see visible skin lightening results. Lemon has natural bleaching properties. It brightens the complexion and also shrinks pores (8). Olive oil conditions and hydrates the skin and makes it soft (9). Grate the potato and squeeze well to extract the juice. Apply it on the neck and let it dry for 10-15 minutes. 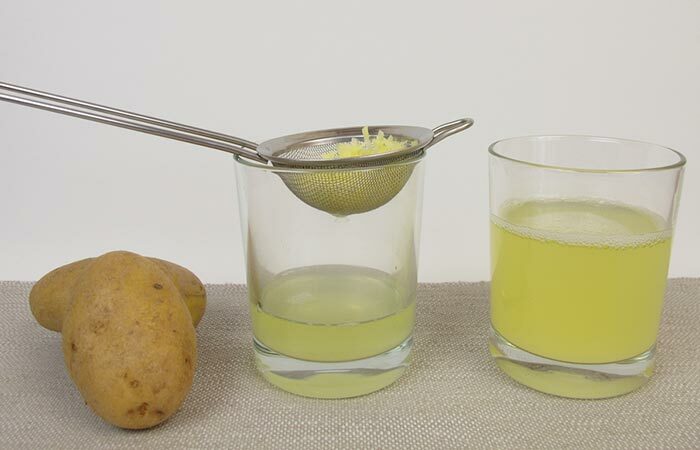 The bleaching properties of potato juice lighten and brighten the skin on your neck. The dark patches and spots will start fading away soon with this remedy (10). Grind the oats until you get a coarse powder. Add the tomato juice and rose water to get a thick paste. 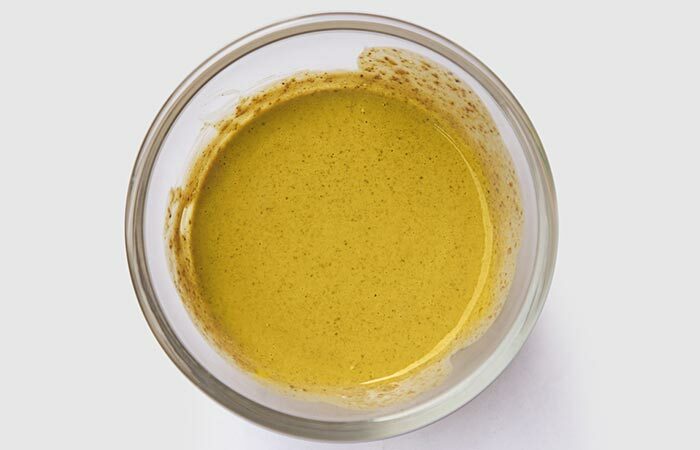 Apply this mixture evenly on your neck and leave it on for about 20 minutes. After that, wet your fingertips and start scrubbing your neck gently. This process can be followed twice or thrice a week to achieve faster results. It is essential to remove the dead cells those have already formed due to improper maintenance. 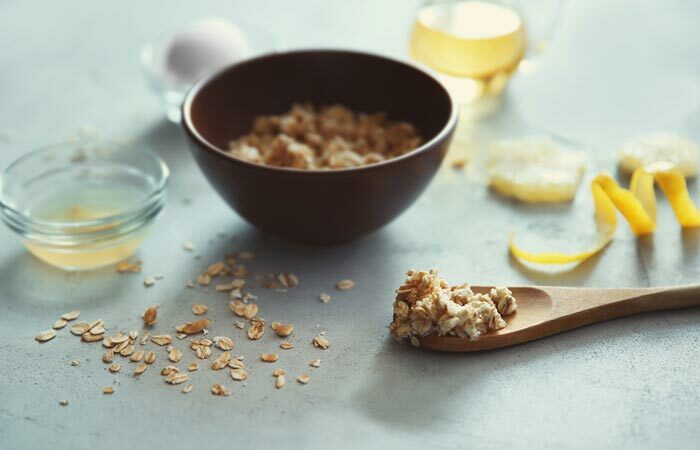 Scrub them away with the magical skincare ingredient – oats. Oats cleanse and moisturize the skin at the same time. They help you get rid of the dryness that may be responsible for the darkening of the skin on your neck (11). Make sure not to grind the oats to a fine powder as the exfoliating properties might be lost. Mix all the ingredients to get a paste of medium consistency. Spread this paste evenly on the neck and leave it on until it dries or for 15 minutes. This ubtan (or skin care pack) is often used by brides to lighten and brighten their complexion before their wedding day. You can use this regularly to reduce pigmentation on your neck and keep the skin glowing. The flour in this mix exfoliates the skin, absorbs impurities, and tightens pores (12). Pierce the capsules carefully and transfer the oil present inside to a bowl. Apply this on the neck and massage it in thoroughly for a few minutes. 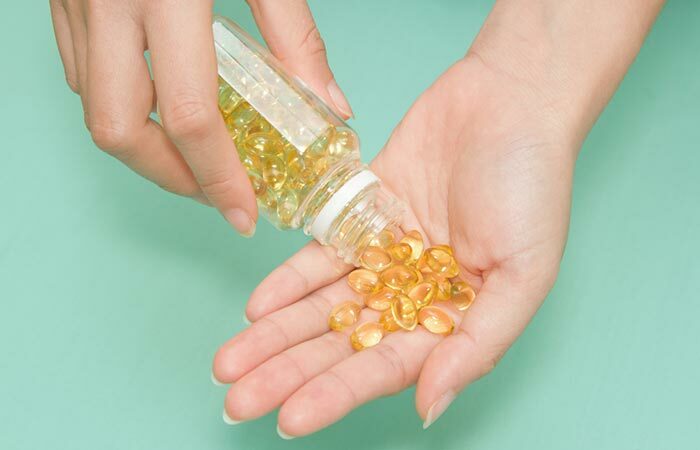 Vitamin E inhibits the enzyme tyrosinase, hence exerting a depigmenting effect on the skin. It also keeps the skin hydrated as it is a humectant (13). Mix the two and apply the mixture on the neck. Leave the yogurt pack on for 20 minutes. 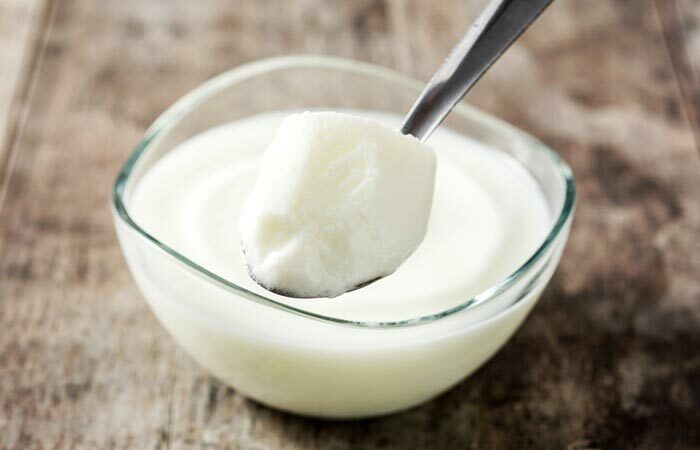 Yogurt contains natural enzymes that work in conjunction with the acids present in lemon juice to lighten the dark skin on the neck. It also contains healthy fats that nourish the skin and make it smooth (14). Add the turmeric powder to the yogurt and mix well. Apply this paste on your neck and let it sit for 15 minutes. Do this every day for quick results. 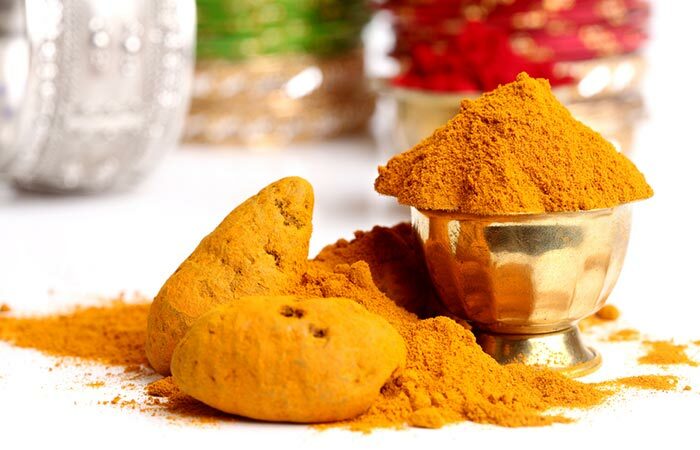 Turmeric brightens the skin tone and also repairs the damaged skin cells with its healing properties (15, 16). Apply some organic shea butter or cocoa butter on a clean neck. 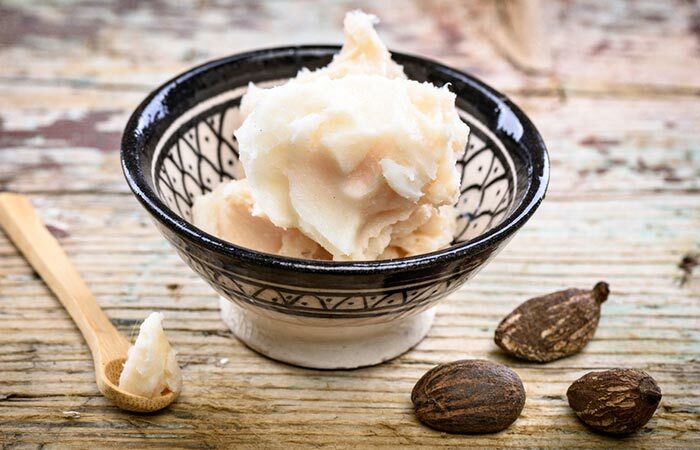 Both shea butter and cocoa butter are very hydrating and nourishing for the skin. They contain high amounts of healthy fatty acids that keep the skin soft and supple. These butters also even out the skin tone, especially where you have dark patches, as they contain vitamin E and vitamin A that help in depigmentation (17, 18). So, these were the home remedies to get rid of a dark neck. They can help you to even out the skin tone and make your neck match the beauty of your face. Apart from using these remedies, certain changes can be made in your daily skin care and hygiene routines so that you can keep this issue at bay. Here are the tips. Make sure you wash your neck every time you wash your face. Like you keep your facial skin hydrated and protected from the sun, the skin on your neck also deserves some love. Always apply moisturizer and a sunscreen with a good amount of SPF to the neck as well. Warm up almond oil (or any other carrier oil) and massage your neck once in a month for better blood circulation and glow. Last, but not the least, do not wear street-bought chains or ornaments made of allergic metals on your neck as they can cause skin darkening. I hope this article on home remedies for dark skin around the neck helps you. Following good hygiene practices, along with the right skin care routine, will keep your face and neck healthy and glowing. If you are aware of any other remedies, please let us know in the comments section below.